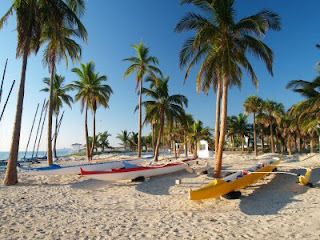 If you are interested in the atmosphere of nature at its best, visit to the Florida Keys. 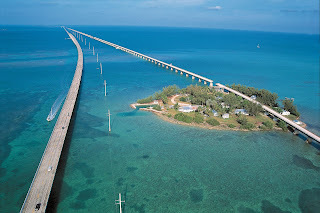 This is the length of the coast chain of tropical islands 120 miles around the base of the Florida peninsula connected to mainland by a series of bridges. 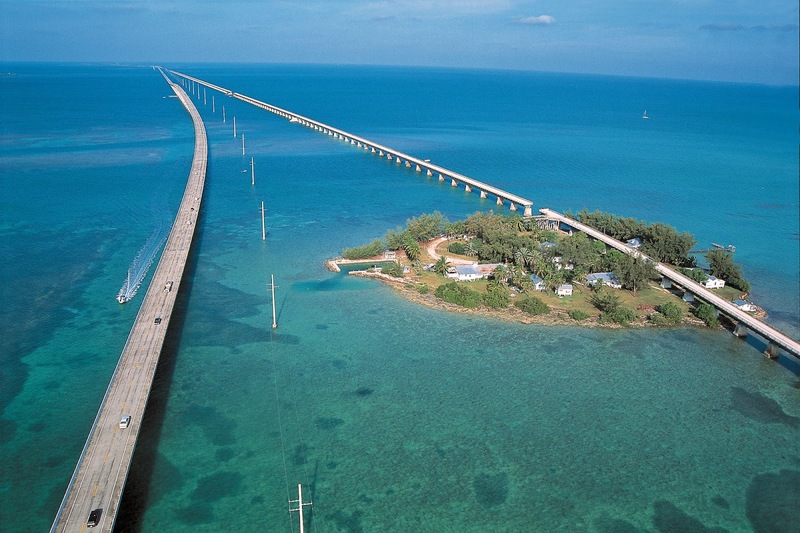 The bridge is the most spectacular Seven Mile Bridge, located in the Lower Keys. This place is often used for filming locations, including True Lies and Fast 2 Furious. World know that the center of Walt Disney World is here Some visitors describe this place as a world of magic and fantasy, some are calling it a crowded place and full of entertainment. There are four theme parks Walt Disney World, which is The Magic Kingdom, Epcot, Disney Hollywood Studios and Disney's Animal Kingdom. 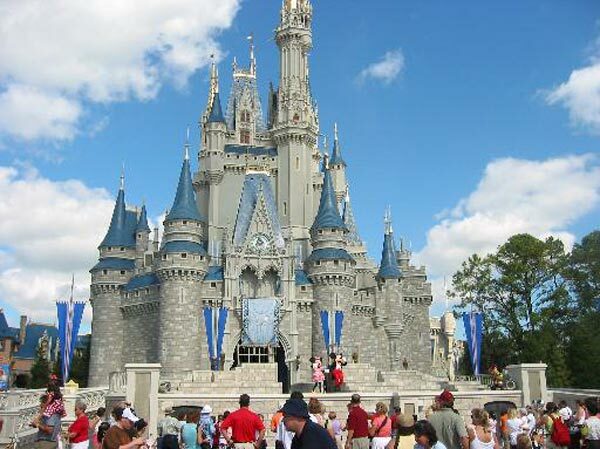 Walt Disney World is located near Orlando, or more precisely in Lake Buena Vista. Located in the city of St. Augustine, a small jewel known as the oldest European settlement in the United States as well as a romantic place. 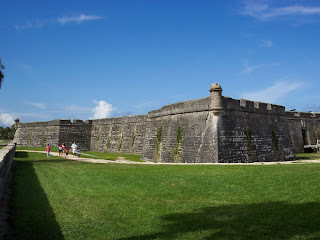 Castillo de San Marcos is the oldest stone castle sites in the United States. Castillo de San Marcos is an old building built in the late 1600s. However, due to its design, this castle still looks sturdy with thick walls whose height can be up to 14 feet. 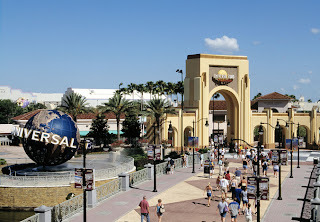 Universal Orlando Resort is Disney's toughest challenger to the two flagship parks, the Universal Studios Florida and Islands of Adventure. Another entertainment of this place a night club, restaurant complex, Citywalk and the three resort hotels. Fort Lauderdale is known as the "Venice of America"​​, because has an extensive canal system and is also complicated. Almost all of the territory is a beach and a boat reliance. There is also a place of lodging, restaurants shops around the beach. Fort Lauderdale precisely located on the Atlantic coast.